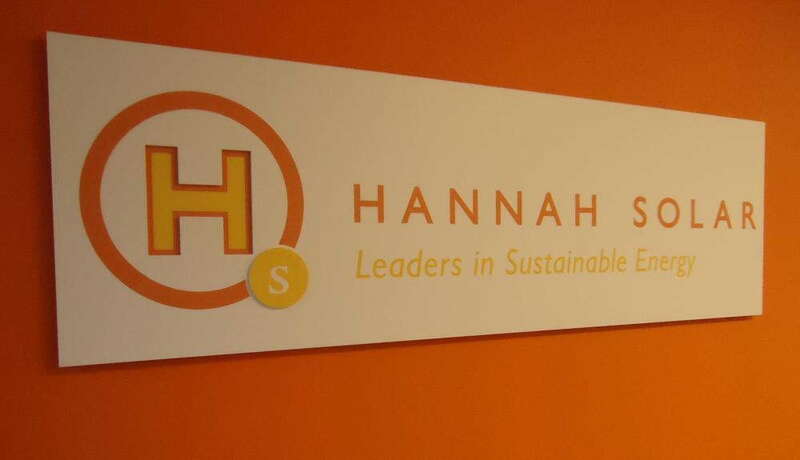 When is the last time you redid the signage inside your office? Have you noticed how empty or dull the hallways or lobby area feel? Do you need to add an extra burst of life or a feature that unites small elements of the whole atmosphere? Whatever your business may need, it’s better late than never to update your space. SpeedPro Imaging Charlotte South will provide the skills and knowledge needed to rebrand your professional indoor signage. You might need a few pieces, an entire room — or the whole building! No matter what, we’ve got you covered. Our studio is fully at the whim of your branding needs. Custom indoor signage can be made for temporary and permanent fixtures that are customizable at your request. The same high-quality inks and bold graphics will be used whether you’re keeping your signage for years or will need it refreshed in another few months. With our custom signage, you can adjust your office’s environment to give your customers and employees a comfortable, engaging experience. 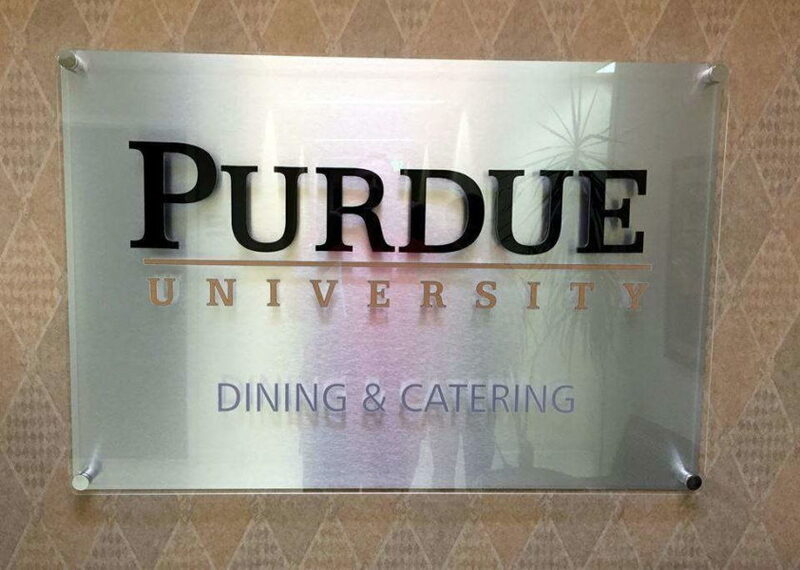 Removable vinyl is a dramatic and appropriately sized temporary signage option for your office. Whether you just want to brand your logo or illustrate a large graphic to promote a few products, we’ll create the ideal look for you. The adhesive we use for removable vinyl products makes it very easy to remove your graphic after a few months without permanently damaging the wall. 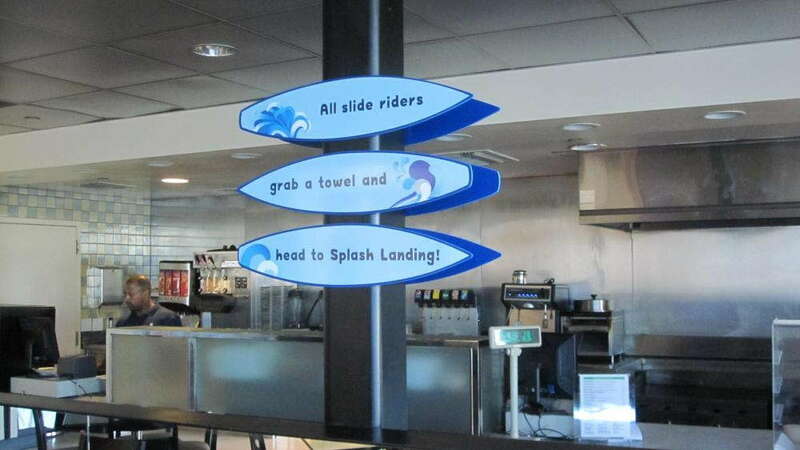 Foamcore boards may also be a temporary indoor signage option that meets your needs. These materials are ideal products for one-time presentations, conferences and trade show displays. Their lightweight nature allows you to store them away and reuse them at a later time or throw them out after your presentation — whatever works best! Long-term interior signage options can help give your office a newly renovated feel. Cover your malls with wall murals or stretched canvases to add some eye-catching color and dimensional life to the office. Start conversations with bold backlit graphics, and guide the eye around with our visually captivating vinyl banners. If you’re looking for some new ways to improve the life and flow of daily business inside your office, contact our studio today. 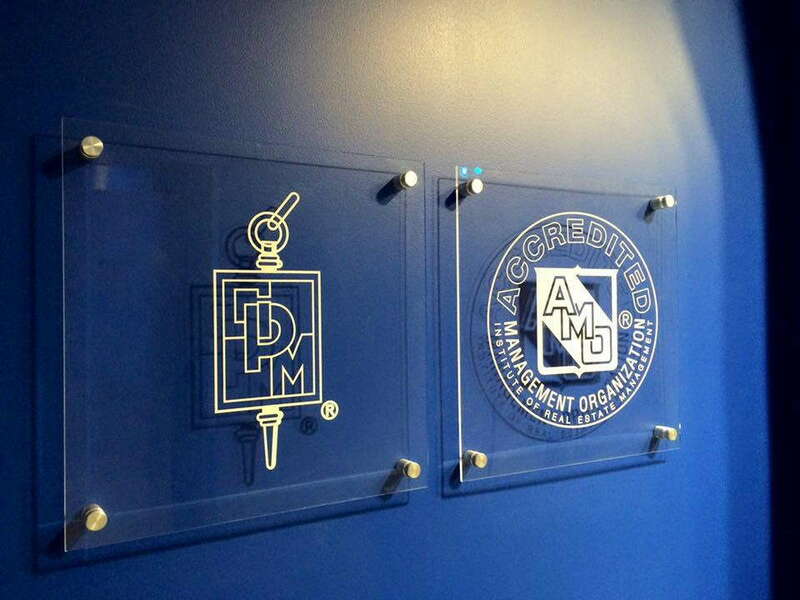 We’ll set up a consultation to go over the highlights of your brand and create the perfect indoor signage for you!